Is Periscope a Good Marketing Strategy? Home > Video Marketing > Is Periscope a Good Marketing Strategy? Is Periscope a good marketing strategy for your business? This live video broadcast app allows you to broadcast live to your audience. Before you jump into to this innovative new tool, make sure it’s a good fit for your business and for you. Sure, we’ve heard lots of buzz about this new technology, but ask yourself if it’s it worth the effort for you. This is especially true if you have multiple marketing strategies going on and a limited amount of time. Spreading yourself too thin won’t solve any problems. 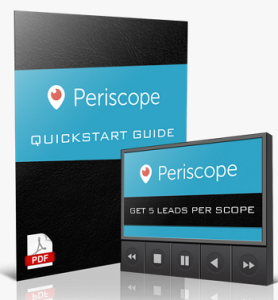 CLICK HERE TO GET INSTANT ACCESS to a sizzling, red-hot, step-by-step PDF to help you GET 5+ FRESH LEADS PER SCOPE with the brand new twitter app sensation… PERISCOPE! Periscope is app that works on your mobile phone. Since the majority of people rely on mobile phones, it looks like a great tool to reach your target audience. Video – Is Periscope Right for Your Business? Twitter relaunced Periscope earlier this year. 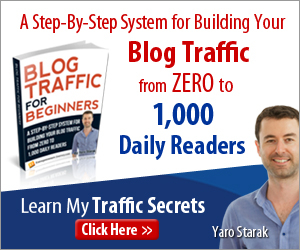 In the first ten days, over one million users joined! Those are some powerful numbers. But you have to wonder…did people just jump on because it’s a cool, new technology? Or it Periscope live video broadcasting here to stay? The live interaction is very attractive to most people. If you have a message worth sharing, you can take your message and build a community around it. Periscope runs on Apple iOS and Android. Do “scopers” respond favorably to your live video message? How do you like being in front of the camera with no script? Will your schedule allow you to add yet another marketing strategy to your plan? If you have an audience on Periscope, are they the right target audience or just scopers who happened upon your live broadcast? Is your broadcast content worth watching? 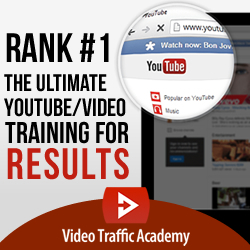 Or is YouTube a better fit for your message? Scoper – A person who uses Periscope as a broadcaster or a viewer. Scope – A shortened term for your broadcast session. I created a “scope” today. Hearts – Similar to likes in other social media platforms. Hearts float up on the screen during a broadcast when a viewer taps the screen. Replay – The Scope is available to view for 24 hours after the live broadcast. Follow – Follow a broadcaster to be notified when another broadcast will occur. Are you using Periscope for live video broadcasting? How’s it working for you? Do share in the comments. 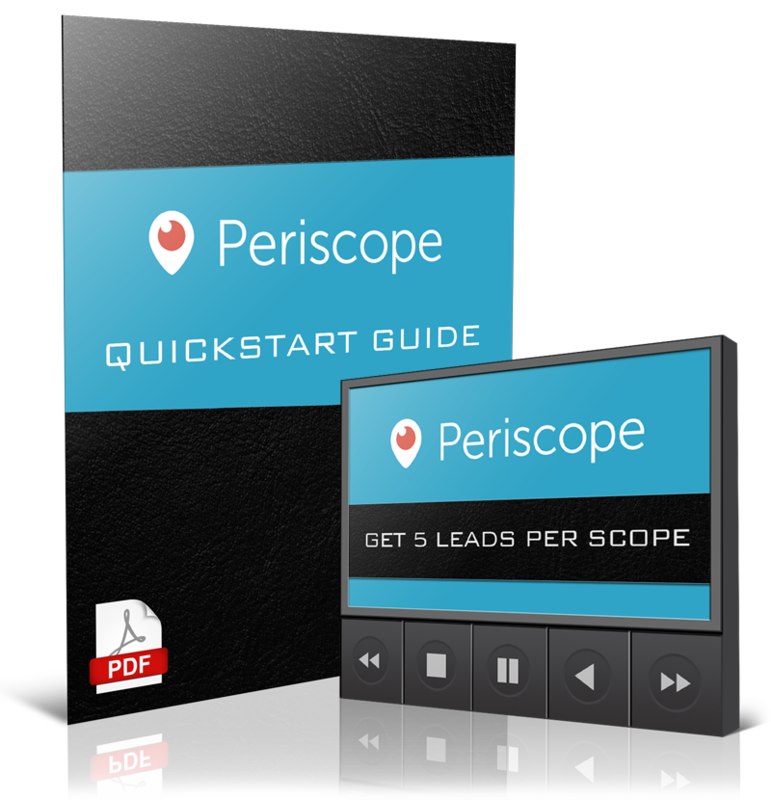 CLICK HERE to download your Periscope step-by-step guide!